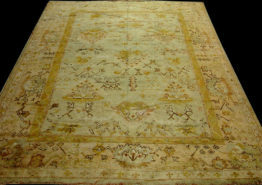 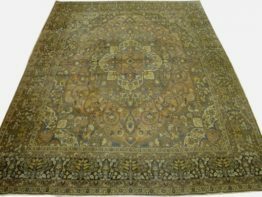 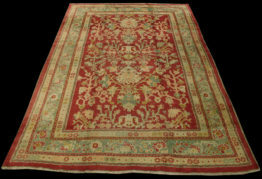 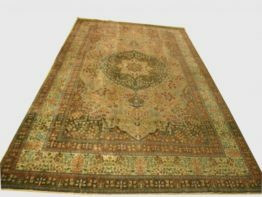 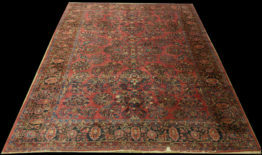 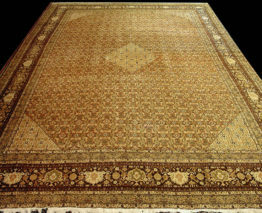 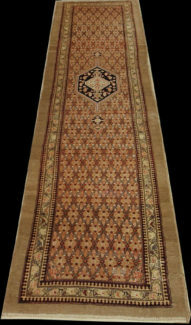 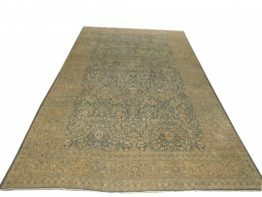 Home / Antique Rugs / Tabriz Rugs / Antique dorokhshAntique Pesian Dorokhsh. 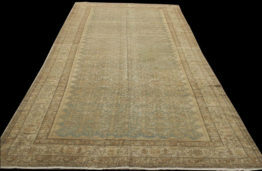 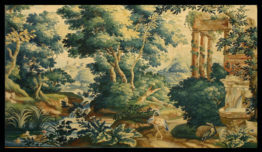 16’x19’RN#do5086 late 18th century. 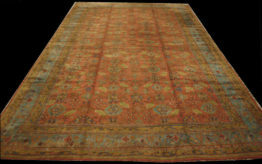 16’x19′ RN#do5086 late 18ty century. 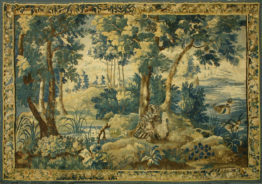 Hand made wool and cotton.